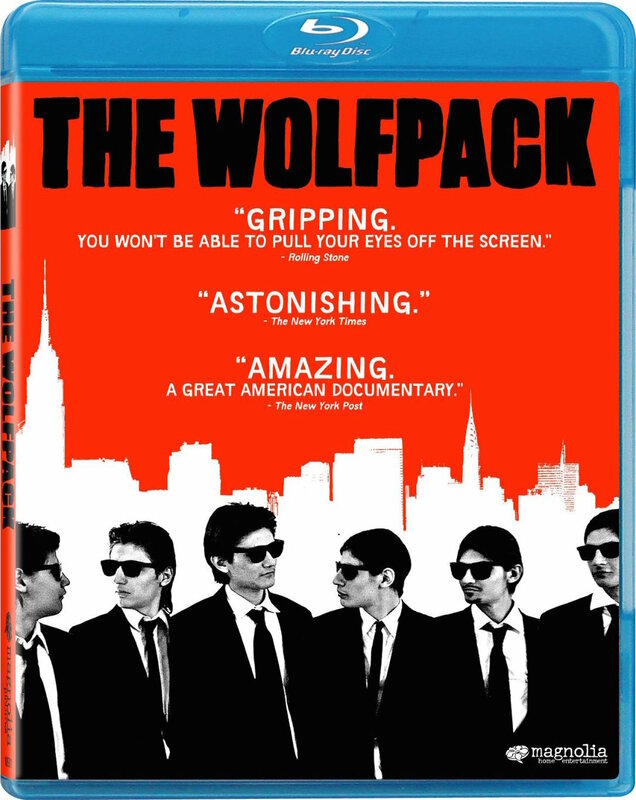 Last week, the excellent documentary The Wolfpack was released on Blu-ray. Everything the Angulo brothers know about the outside world comes from the movies they watch, having rarely left their subsidized apartment in New York City. Homeschooled by their mother, and raised under the fanatical rules of their father, the six teenagers spend their days watching movies, meticulously recreating scenes from their favourites and dreaming of more independence. Entertaining, emotionally involving and also even weirdly inspiring, The Wolfpack is an incredible and entirely unique portrait of delayed awakening, and the power of cinema to literally open our eyes to the world. Almost compulsively watchable and hard to shake afterwards, this is one of the most remarkable documentaries of the year, arriving just in time for Halloween, a holiday for which it feels weirdly appropriate. My full review is right here. The Blu-ray includes interviews with the brothers and director Crystal Moselle, a featurette on their first trip to Los Angeles, and two short films directed by Mukunda Angulo, Mirror Heart and Window Feel. The Wolfpack is 89 minutes and rated 14A.